Andre Bratten - HS / RXB. Vinyl 12. Bleep. 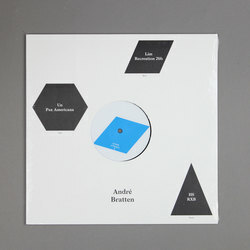 We are happy to announce Andre Bratten’s 12” trilogy! Each 12” edition of 300, no re-press. First out is Un and Pax Americana.